Trapping is one major cause of death to rare and threatened species we have the power to easily stop. "Incidental" catches does not equate to acceptable and excusable! Most species trapped are not required to be reported. Trapping commercializes wildlife, profiting a few by indiscriminately trapping the many. 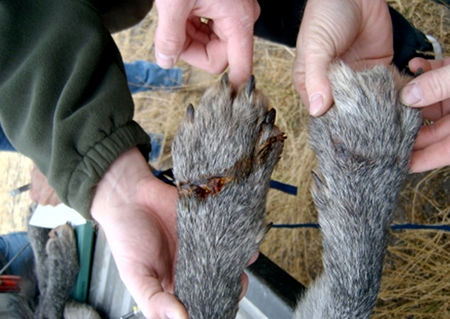 Conibear are designed as quick kill traps, crushing the animal, such as a beaver, a dog, or a person's limb. 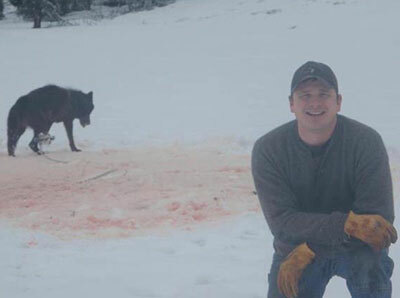 Trapping violates principles of ethical hunting. 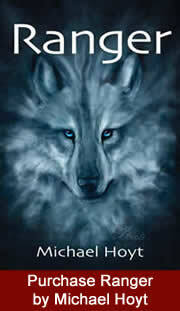 Traps and snares are indiscriminate. We represent hikers, anglers, hunters, wildlife watchers, ranchers, pet owners and outdoor enthusiasts concerned about or adamantly opposed to trapping. 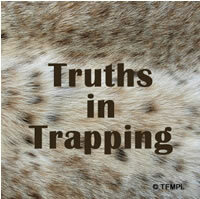 Whether you support trapping, don't, or are uncertain, learn the truths. Montana, for one, is one of the worst states for trapping regulations. This is no small matter, as less than 1% of Montanans reportedly trap and kill an average of a minimum of 60,000 wildlife, annually. These are just the ones reported! Trap Free Montana, Incorporated is a 501(c)(3) charitable nonprofit organization. Our mission is to promote education, best available science, and non-lethal alternatives to trapping that foster responsible stewardship and respectful coexistence with wildlife. We partner with our affiliate, Trap Free Montana Public Lands, Inc., a nonprofit organization that advocates for trapping reform and trap free public lands. Our Montana outdoor lifestyle and presence of public lands is a major draw for residents, small businesses and the visitors who come primarily to view wildlife. Our public lands comprise roughly only 1/3 of Montana. 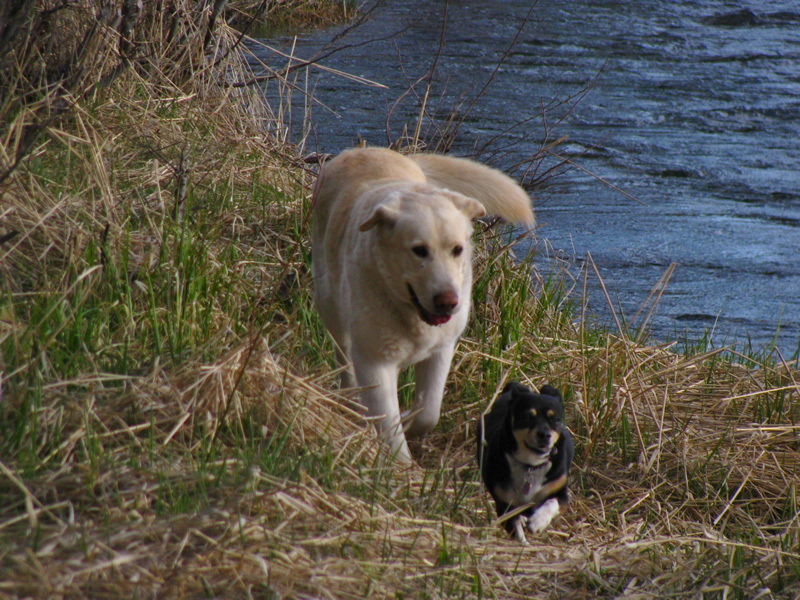 Contrarily, and unknown to many, lies the hidden indiscriminate destruction from legal year round trapping resulting in a reported average minimum of 60,000 wild animals are trapped and killed and an average of 50 dogs are trapped annually in Montana. Q: Who are we and what is the purpose? A: Trap Free Montana (TFM) is supported by hikers, anglers, hunters, wildlife watchers, scientists, educators, ranchers, pet owners and outdoor enthusiasts all sharing a common denominator as wildlife supporters We value wildlife, all wildlife and the science supporting their role in the ecosystem. We promote preventative and nonlethal methods to reduce conflicts with wildlife and facilitate respectful coexistence with the incredible and valuable wildlife in Montana. In contrast, we provide the facts and expose the secreted truths into the hidden disturbing realm of trapping and the horrendous toll it takes. 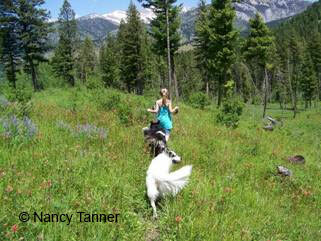 We are the 501-c3 affiliate of Trap Free Montana Public Lands, Inc. (TFMPL). Originally, TFMPL formed as a ballot issue committee at the end of 2013 and conducted a ballot initiative to achieve trap free Montana public lands for the 2014 ballot. Although the public was notably enthusiastically supportive, not enough signatures were gathered for the ballot in the several months that were available once the initiative was finally underway. TFMPL continues working for trapping reform by increasing public awareness, collaborating, and utilizing political and legislative influence and processes from the facts and education that Trap Free Montana provides. Follow the links below and click on the plus ( + ) or Show all button to expand and view information.